While garage door springs are built to last, normal wear and tear that should expected. A garage door spring on average lasts around 10,000 cycles. This means that your door should open and close around 10,000 times. Normally, this means that your garage door springs can last up to 14 years. 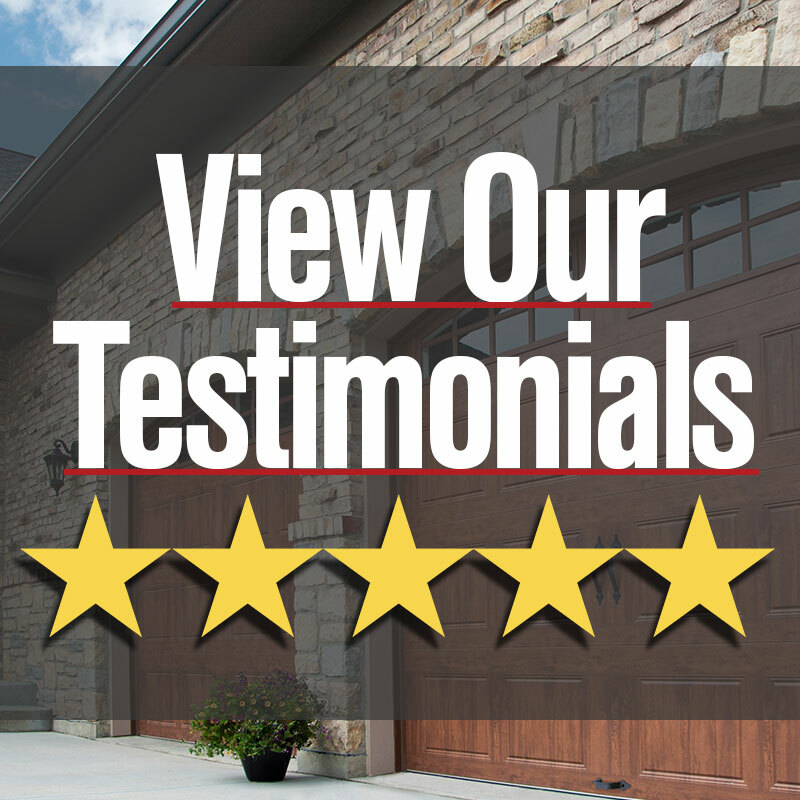 However, if you are opening and closing your door more than two times a day this may drastically reduce the amount of years you can get out of your garage door spring. Keep in mind that other factors may play a role in the life of your garage door spring such as the exposure to extreme outdoor temperatures and lubrication maintenance. Our springs are custom made locally in Arizona.